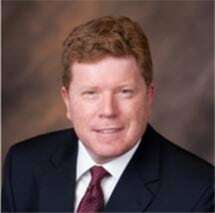 Peter R. Wilson is a member of the Firm's Transactional Practice Group. Mr. Wilson provides advise to business, non-profits, tax-exempt organizations, entrepreneurs, and investors in healthcare, professional, technology, and real estate industries. He advised on a wide range of corporate, real estate, finance, tax and other services to clients. Mr. Wilson serves as outside counsel to many clients, and advises on a broad range of day-to-day issues.